What if your TETRA radio was truly small? Not just neat and handy, but also extremely slim and light. So small that it fits in your pocket? Would you benefit from the change? Cassidian makes it happen. 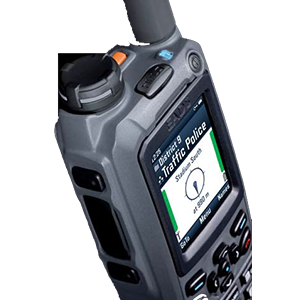 The new TH1n is the smallest, thinnest and most light-weight TETRA handheld on the market. 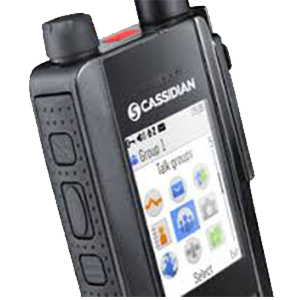 However, not everything is small: it has the largest display, just like in many other Cassidian TETRA radio models. During your daily work, you need the most reliable and easiest-to-use tools. TH1n is suited to your daily work. 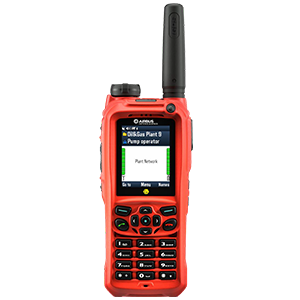 It offers all the key PMR features for an experienced user working in critical missions. It is also an attractive choice for employees in social welfare and health care as well as for officials – people who work mostly indoors, preferring a ‘light-duty’ design for their radio. TH1n is designed to adapt to your work patterns, not to steal your attention from them.